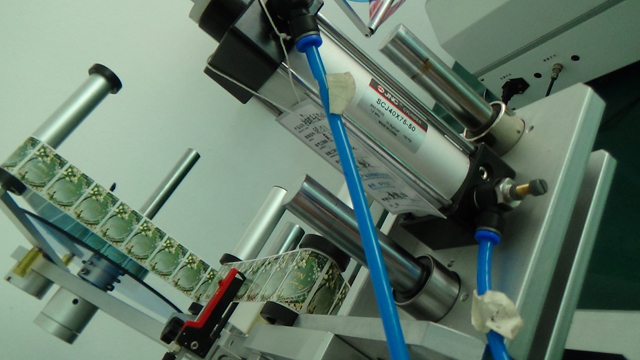 after getting the labels rolls and bottles we tested them with our machine labeler model YX-LM510. Flat labeling machines semi automatic with PLC screen manual plastic bottles labeler equipment máquina de etiquetadodesigned and manufactured by our engineer team in cosmetic&food&pharma making and packaging machinery is widely used in the daily chemical industry like Flat labeling machines semi automatic with PLC screen manual plastic bottles labeler equipment máquina de etiquetado and such like.We as a famous manufacturer moreover can design and produce the packaging machine according to the special requirements from customers. 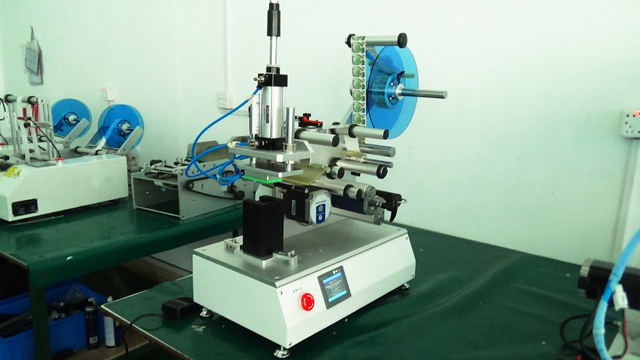 In order to meet the needs of small business, factory to save labor, but also improve the quality of product label, especially the development of mini type semi automatic labeling machine, labeling process to achieve automatic operation, simple operation, fast production speed, uniform labeling position, beautiful, neat; applicable to pharmaceutical, chemical, food and other industries planar container, or a cambered surface vessels. 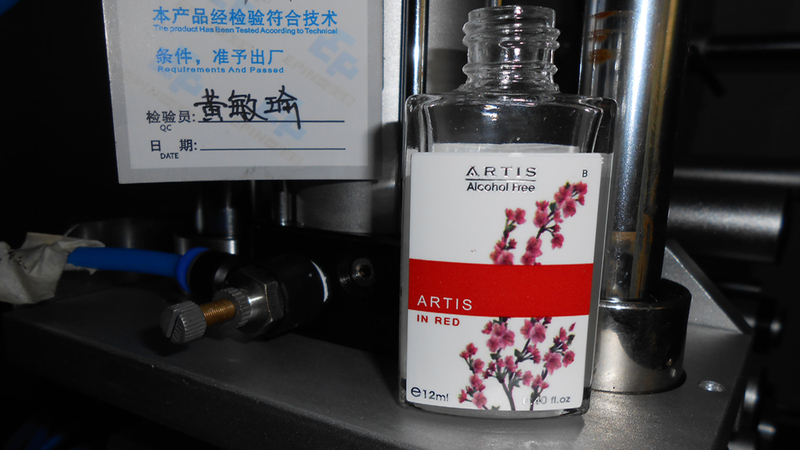 The different packing object in labeling machine platform, press start switch, comprises a radiation calibration device label spit into the vacuum chuck, the pressing mechanism of the label to a bottle. 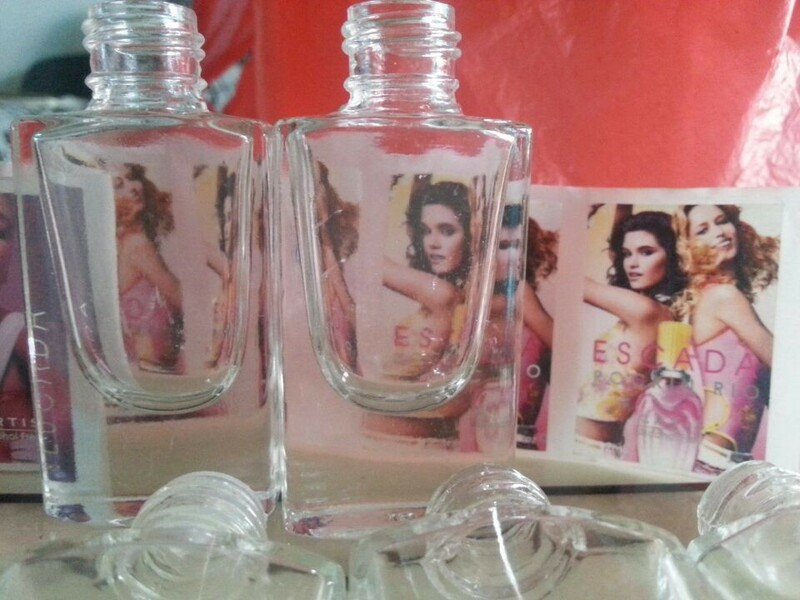 1,Process: manual Bottle Labeling - products. 2,This machine specially profiled in the product labeling, and for a variety of specifications of bottles and lids, wide applicable range. 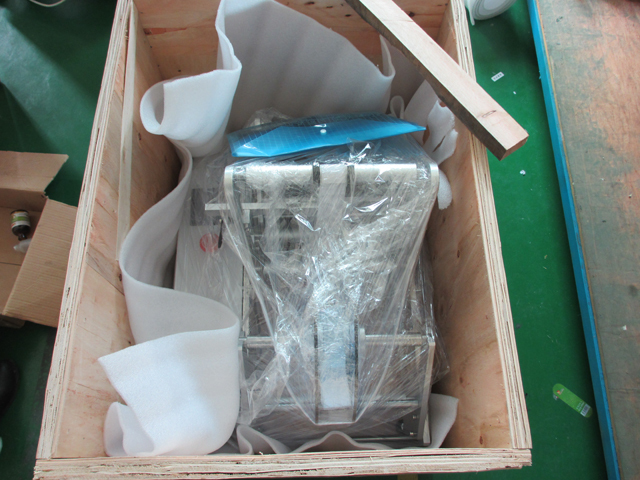 3,For customers to custom-made mold, more convenient to use. 4,Pedal type touch emergency stop switch to ensure production safety, smooth operation. 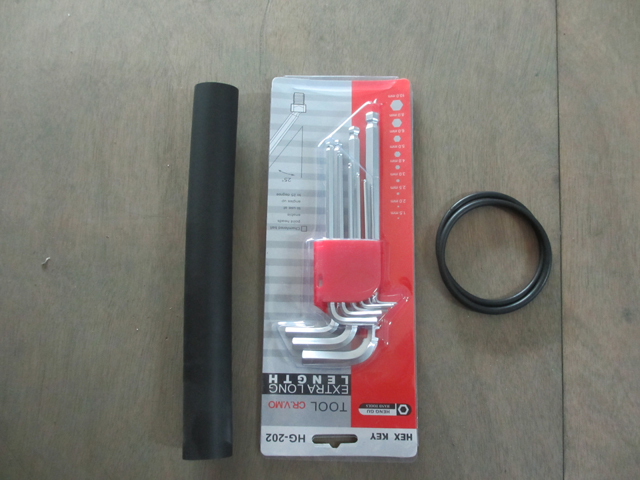 5,Simple operation, anyone can easily operate fast using this device. 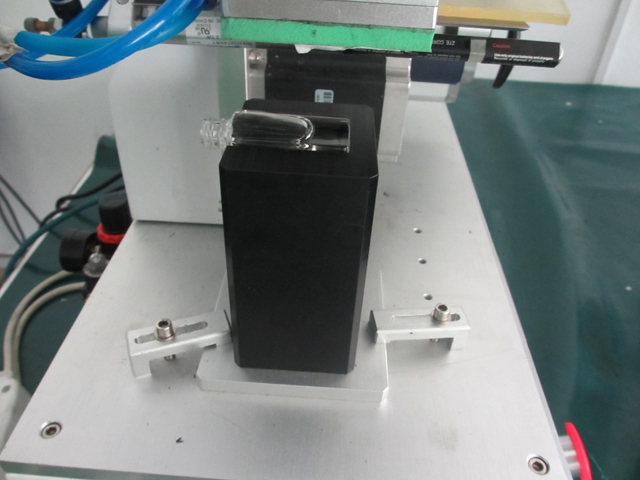 6,A label synchronous positioning mechanism, to ensure the positioning accuracy of 0.5mm in positive label. or modification to the Equipment or its components. USD50 per day. also you can go to our factory to do training. 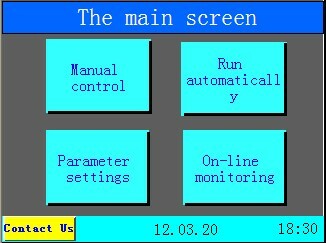 fix the machine as soon as possible. The cost should be in your account. (as above).